Paddington now happily settles with the Brown family. He then picks up a series of odd jobs to buy the perfect present for Aunt Lucy's 100th birthday, only for the gift to be stolen. 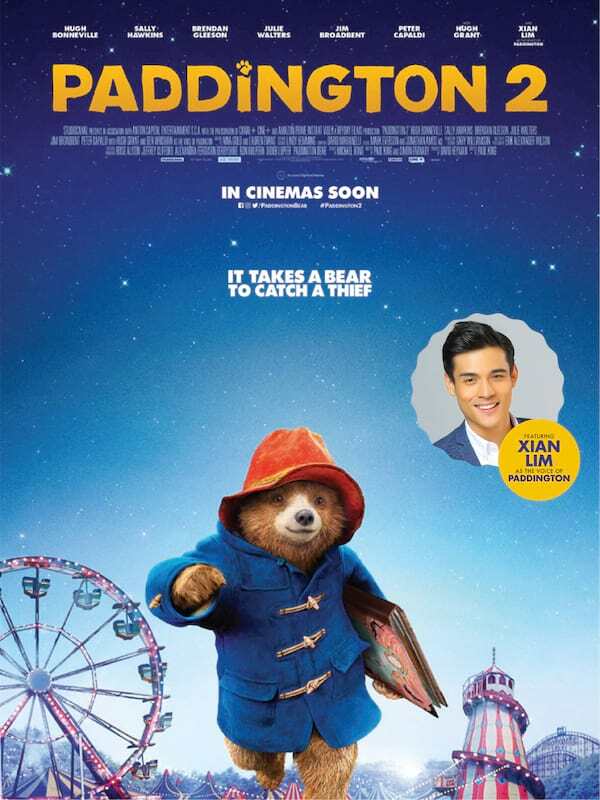 Xian Lim Continues to Foray as Paddington in Heyday Films and Studio Canal's "Paddington 2"
The only thing that threw me off in this movie is Xian Lim's voice. 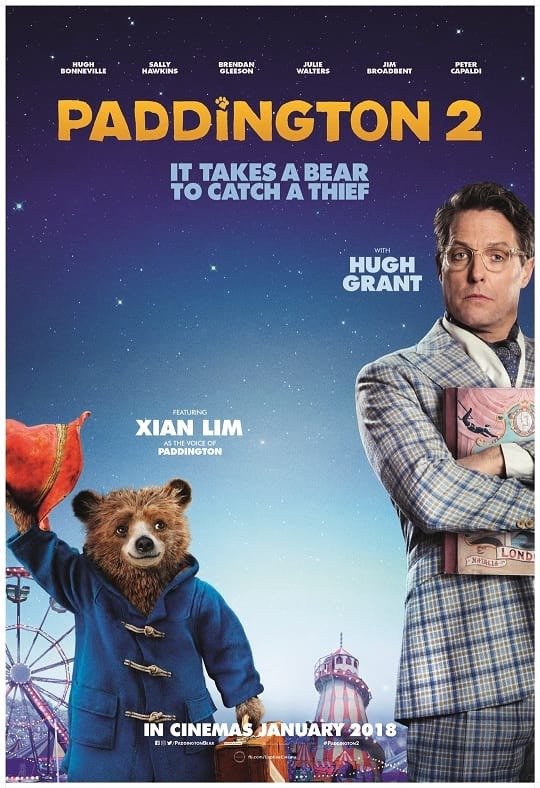 They should have keep Ben Wishaw's.